Posted on November 29, 2013	by Steven R. Cook, D.Min. But all the noise is vain. And straight are seen no more. 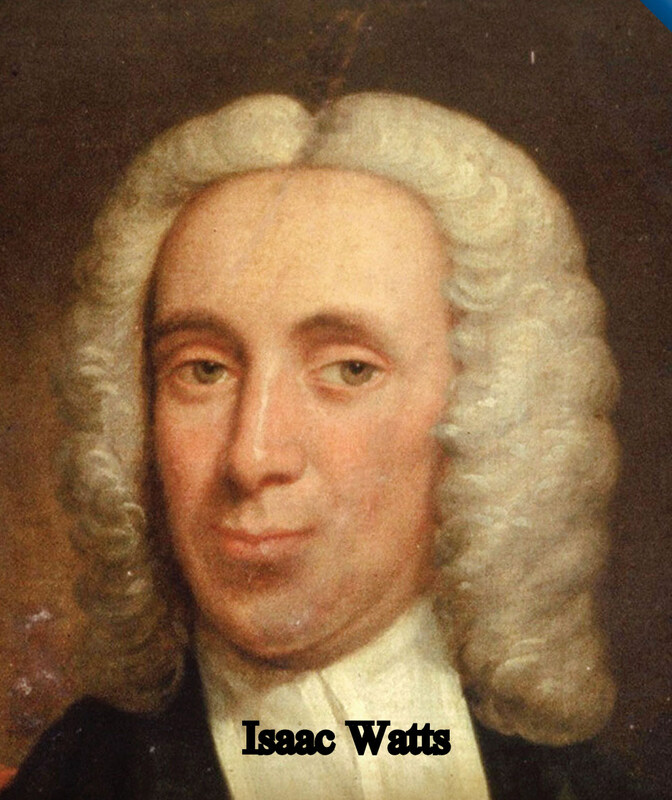 This entry was posted in Death, Hymns & Poetry and tagged God is my all, Isaac Watts, the brevity of life, the death of man, the mortality of man, The Vanity of Man as Mortal. Bookmark the permalink. Reblogged this on SarahLee RegisteredNurse.